Thanks for everyones support! We are 13% of the way to our target with 28 Days to Go. If you can spare a little please help these Scarborough Gymnasts get to the European Championships and represent GB. Every little helps! 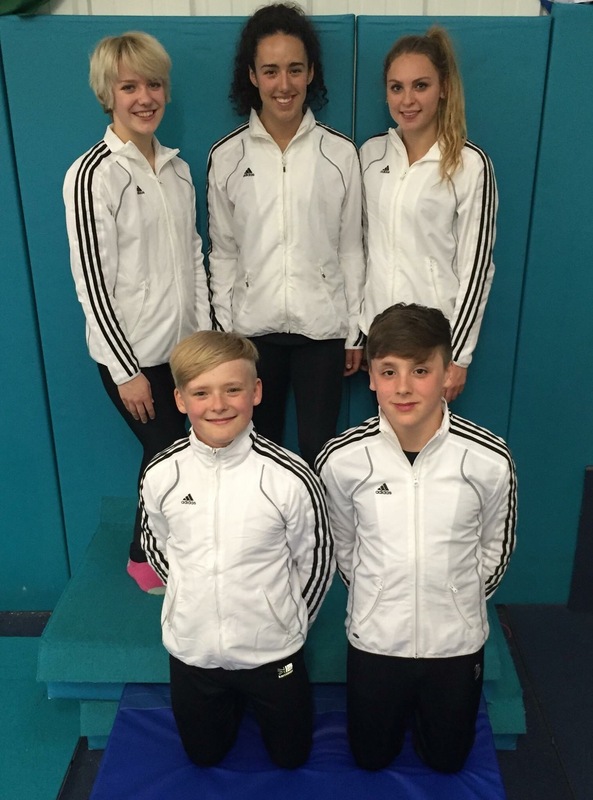 😀 Crowdfunding to Help send 5 Scarborough Gymnasts to represent GB competing in the European Teamgym Championships. Massive thanks to everyone who has donated so far!! Any donations however small will be greatly appreciated and help these Scarborough Gymnasts achieve their goal. 😀 Please Share Share Share and help get the Scarborough Gymnasts to the European Teamgym Championships!! Click below to donate!